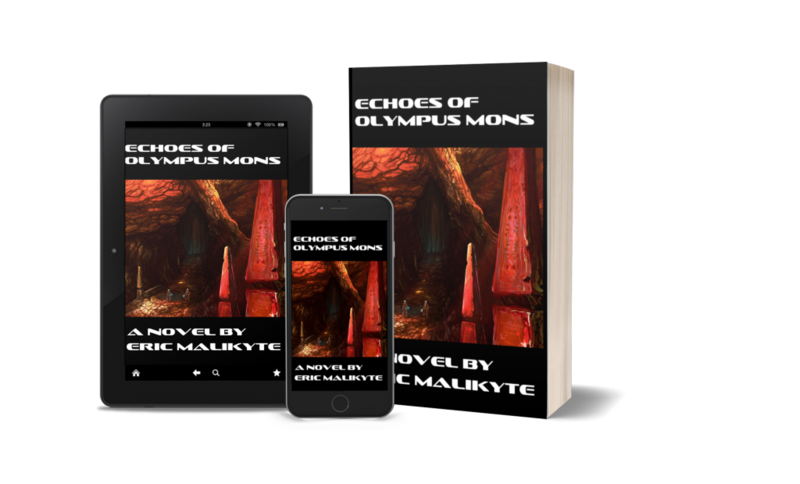 I’ve decided to release the first three chapters of Echoes of Olympus Mons here! You can download the PDF’s by clicking each of the buttons below. 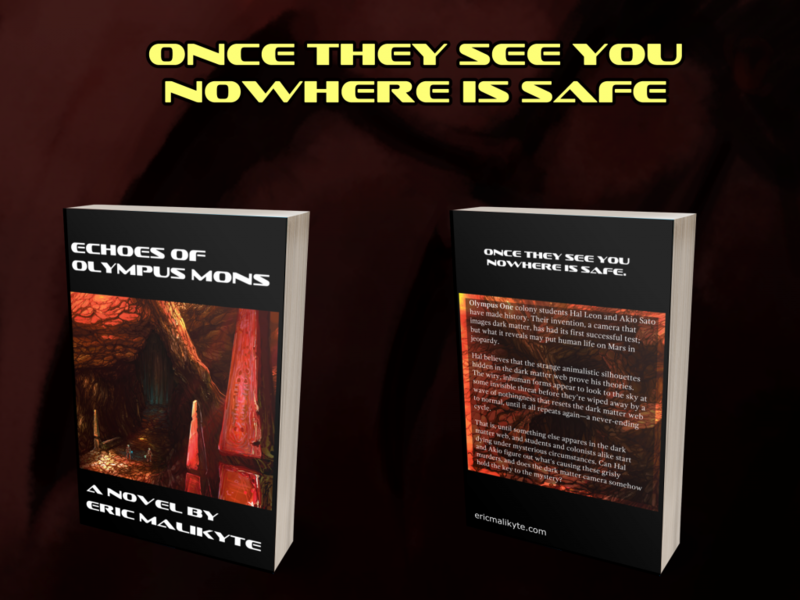 CLICK THE IMAGE TO PRE-ORDER!